Stage2Data press release: Toronto, Canada, August 2017 – Petrus Human, acquires a significant share in leading Canadian Backup and Cloud solutions provider, Stage2Data and takes on the role as new COO and CTO. In November 2016, Petrus Human, former CTO of Attix5 (now trading as Redstor) acquired a significant share in leading Canadian Backup and Cloud solutions provider, Stage2Data. Human will be implementing new technology, systems and procedures to ensure that Stage2Data is ready for exponential growth in the near future. One of his first major improvements was the roll out of latest HCI based infrastructure to assure better performance and redundancy for current Stage2Data customers. The new hardware and network deployment along with clear cut procedures and processes has also laid a solid foundation for the increasing number of Enterprise level customers that have signed up since Human took over the technical services operations. Since Human joined Stage2Data the company’s revenue has already grown by a significant 40%. Stage2Data have also recently signed up as the first MSP cloud provider for Rubrik and have standardised on best of breed hardware and software solutions to ensure the stability and reliability expected from a leader and enterprise ready cloud backup and disaster recovery provider. “I believe Human is the right person to have taken over as new COO/CTO and am confident that given Human’s experience he will enable Stage2Data to become a household name in the enterprise cloud and DRaaS space. 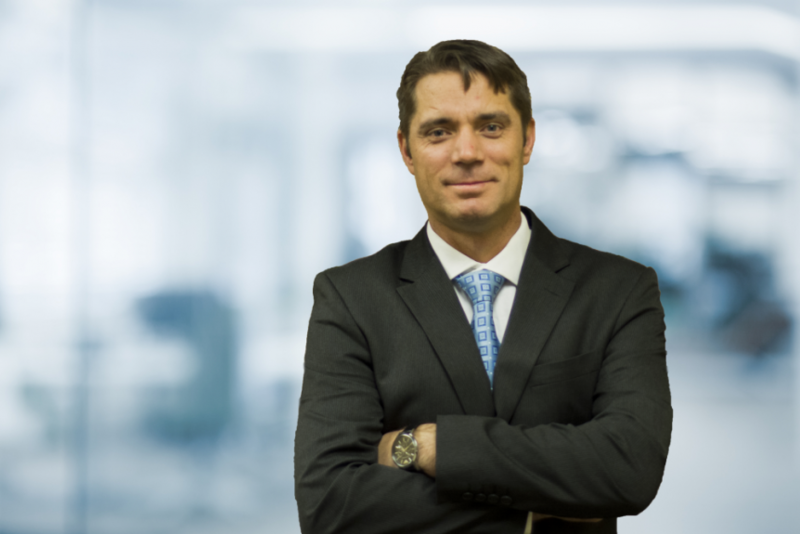 With more than 15 years’ experience in building up businesses in the Backup and Disaster Recovery space, Human understands all aspects of cloud and DRaaS with the ability to build strong relationships with top management, technical staff and sales teams and regularly assists in closing large deals. “One of the first things that really stood out for me about Stage2Data is that they make sure they have the right technologies in place to do the job. And they do it well in a cost effective and easy to use manner,” says Human. “My wife and two children are very excited about our recent move to Canada. I am looking forward to growing and pushing my own and my colleagues’ boundaries at Stage2Data. There is a lot of potential in our company and I cannot wait to be part of this immense success story,” Human concludes.